Betty needs to make room for new exclusive items. 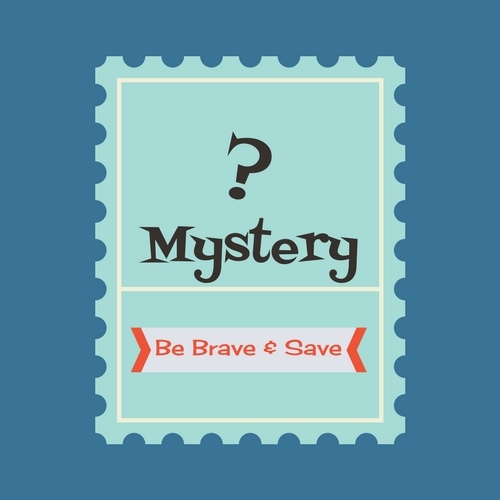 Your mystery box will include at least 2 items, with a total retail value of $25 or more. 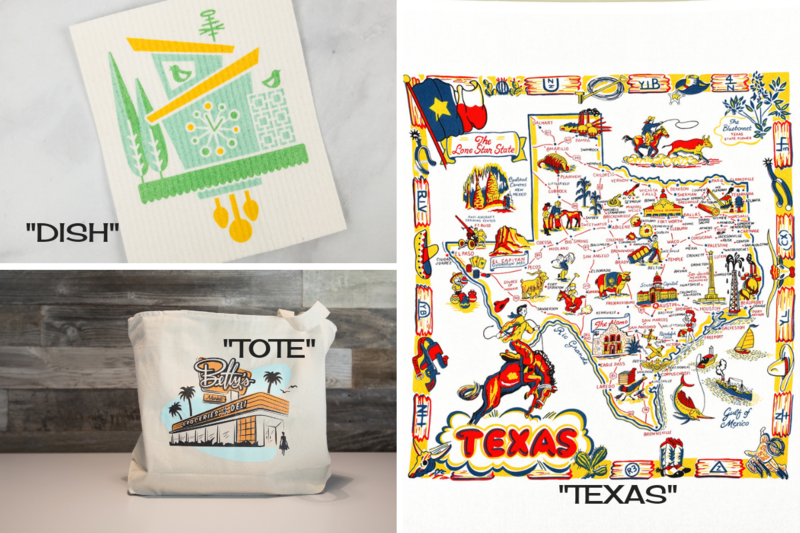 Use one of the following coupon codes to remove some of the mystery: TOTE for tote bag, DISH for swedish dishcloth, TEXAS for state tablecloth. Free US Shipping.